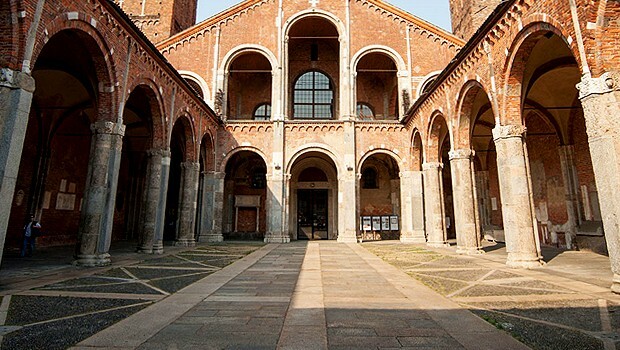 The Basilica di Sant’Ambrogio or Basilica Martyrum is, after the Duomo, the most important church in Milan and it preserves the remains of Saints Gervaso, Protaso and Ambrose. 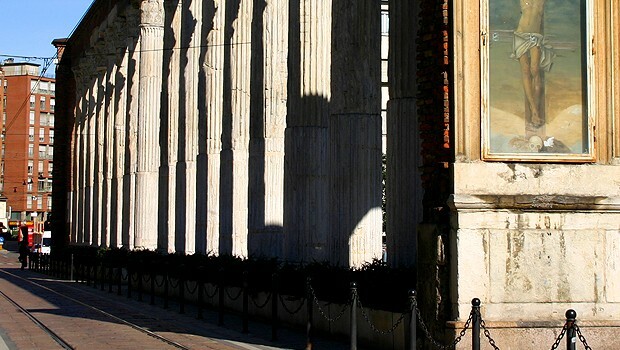 The sixteen marble Columns of San Lorenzo represent the Imperial Milan; this place has become a hangout on weekends and in summertime. There are many restaurants, bars and fashion shops. 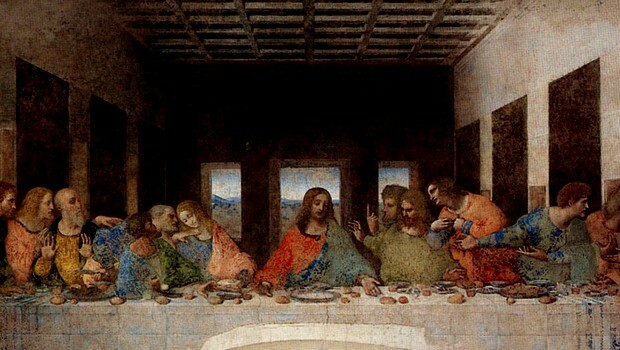 The Last Supper by Leonardo da Vinci is located in the refectory of the Convent of Santa Maria delle Grazie, Milan. 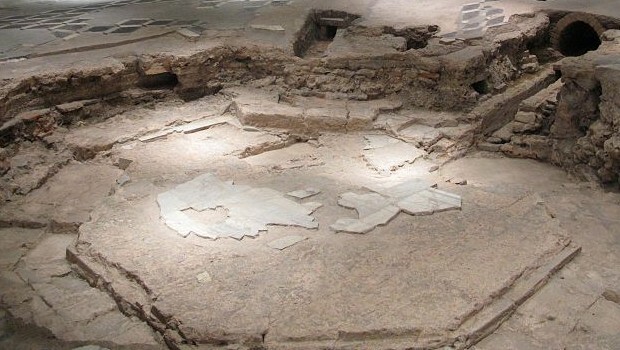 The painting represents the scene of The Last Supper of Jesus with his disciples, as it is told in John’s Gospel, when Jesus announced that one of them would betray him. 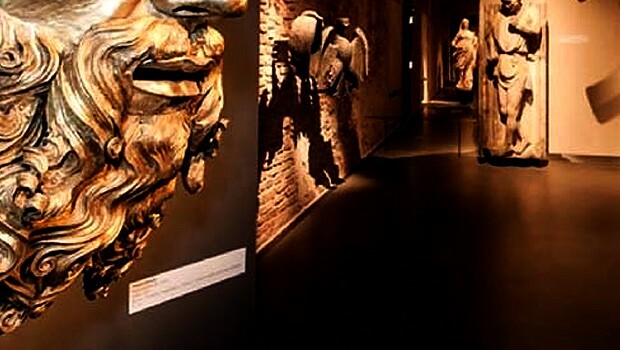 The museum of the Duomo is housed in Palazzo Reale and is divided into 26 exhibition rooms that show in chronological order the phases of the construction of the cathedral of Milan. 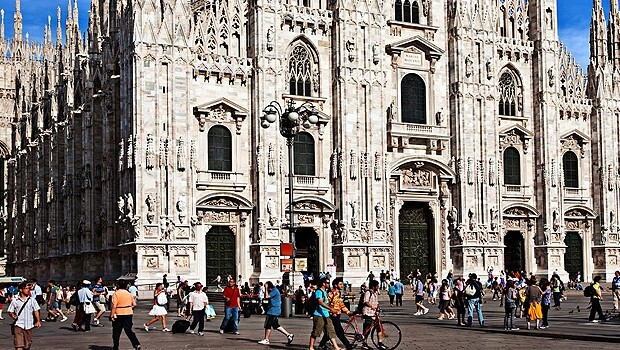 The Duomo is located in Piazza Duomo, the geographical and historical centre of Milan, and it is the most iconic building of the city. 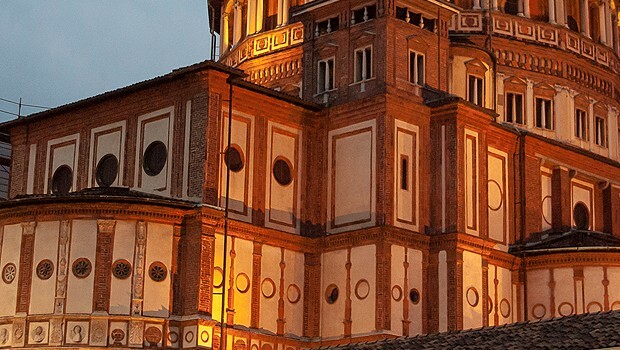 The cathedral represents the most important expression of Gothic art in Italy. It takes time to visit it accurately but the terraces are a must-see.